Wonderful 3 bedroom, 2 bath home nestled in the woods. 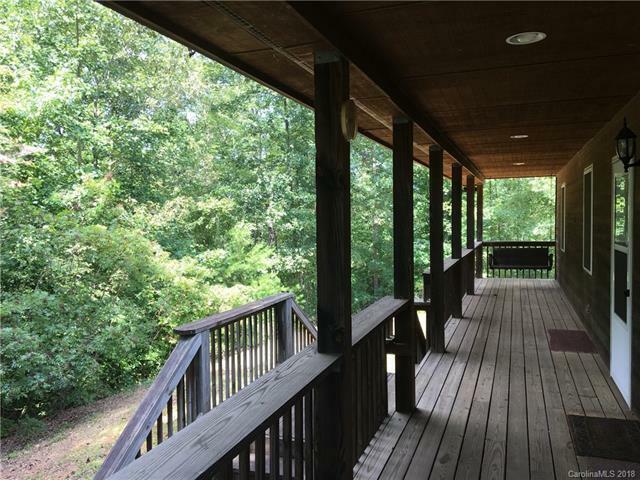 Large front porch, this could be the one you've been looking for! Open floor plan, gas fireplace in the living room. Roomy kitchen and dining area.